This week, we continue profiling and former UB composers and alum who are working on a variety of exciting musical projects. Evan Johnson's music has always focused on "extremes of density and of reticence, of difficulty and of sparsity, and on hiding itself. This aesthetic of microscopic focus on the faint and fragmentary, exploiting complex sonic peripheries and exploring the musical minuscule in great detail has led The Telegraph to praise his ability to "[conjure] a Beckett-like eloquence from stammers and silences." 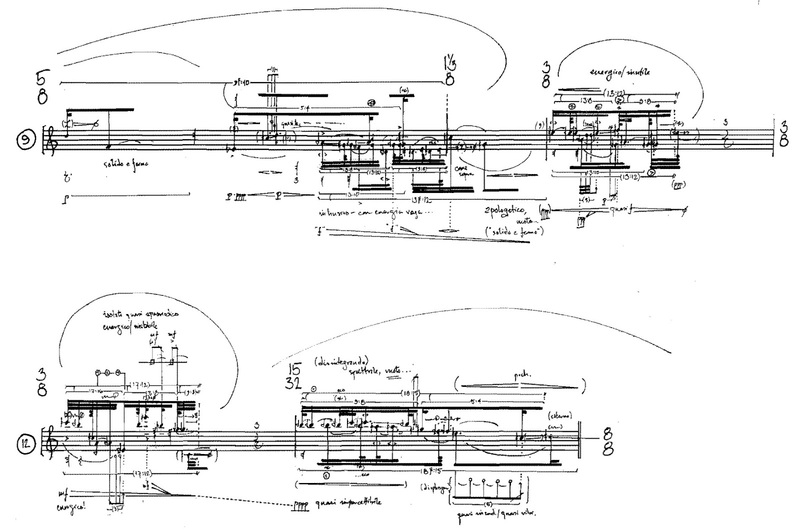 Notated in Johnson's characteristic calligraphic notation, the piece hints at a gorgeously intricate sound world just out of the listener's reach, a labyrinthine flicker of nervous shadows on a cave wall. Johnson graduated from the PhD program in 2006, and his music has been programmed by an impressive number of internationally-acclaimed ensembles since then, including past/future Center-guests the Mivos Quartet, Dal Niente, and Ensemble SurPlus, among many others, and his work has been heard at several festivals including Wittener Tage für neue Kammermusik, Klangwerkstatt Berlin, Dark Music Days, June in Buffalo, and the Darmstadt Summer Courses (at which he was the recipient of a 2012 Fellowship Prize). 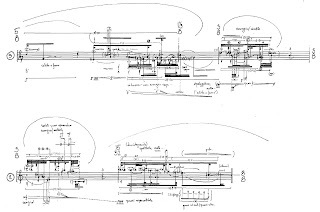 Some of the composer's most recent works include indolentiae ars, a medium to be kept, for eighteenth-century basset clarinet, which will be premiered by Musikfabrik's Carl Rosman early next year in Cologne, and the evocatively-titled three reversed movements, to bring destroyed objects back to life, which was premiered by pianist Michael Finnissy last summer. Johnson describes the latter as, "A small set of motions, extremely, painfully private, miniature rituals." 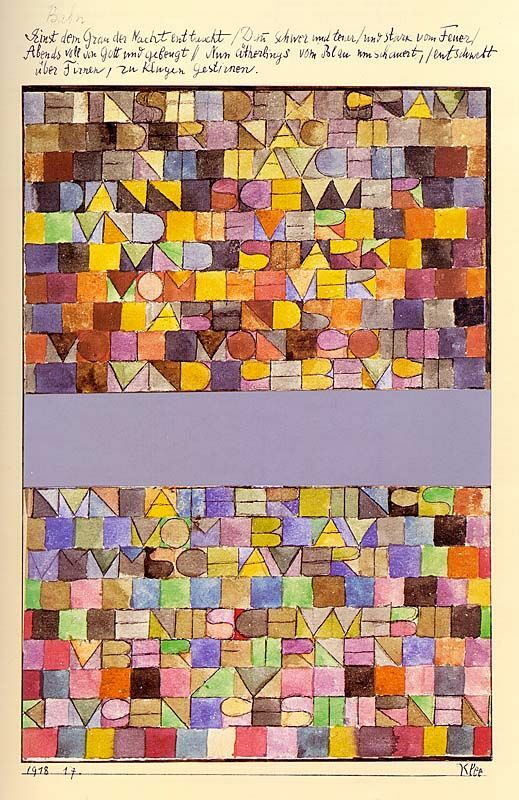 both aspects of her musicianship when she performed with Ensemble Paul Klee in the premiere of Tristan Murail's Liber Fulguralis at a concert in Switzerland. The Klee center also displayed her own work, inspired by Klee's painting, Once Emerged from the Grey of Night, at a play station. 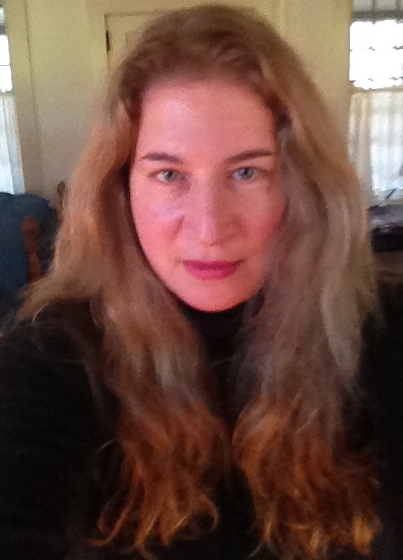 Following her residency at MacDowell, Elisha was granted a composer fellowship from the Rockefeller Foundation for a residency at the Bellagio Center (May 2013). 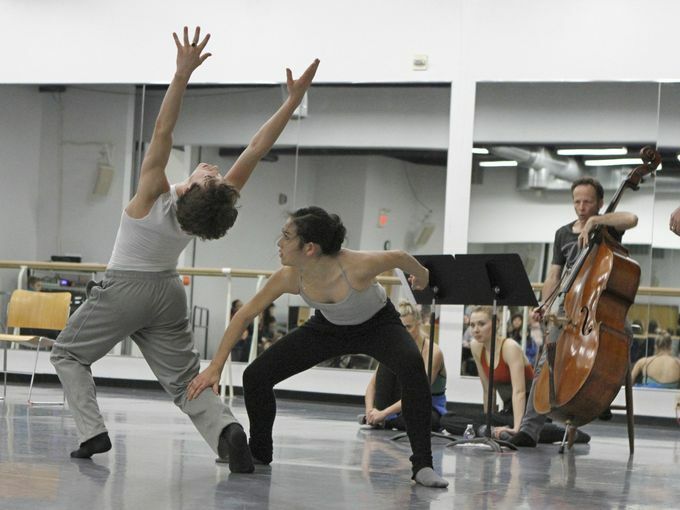 Her work, InCantation, for solo bass and thirteen dancers, was commissioned by the Rochester City Ballet, and was premiered by James VanDemark and RCB in January of last year. In addition, her recent string octet, Azure, was premiered in September 2014 by the Chamber Orchestra of Boston. This eloquently lyrical piece, with harmonic textures at times glisteningly brilliant or lush and sinewy, was also broadcast on WPRB, and can be heard below. The same ensemble has commissioned a second work from Elisha, which will be premiered next April. Congrats to Evan and Adrienne for all their accomplishments and upcoming projects! We're eagerly looking forward to what they come up with next!